Council introduced the tentative 2019-2020 budget for first approval at its March meeting. According to Chief Financial Officer Debbie DiMattia, the proposed tax rate is higher than last year’s. 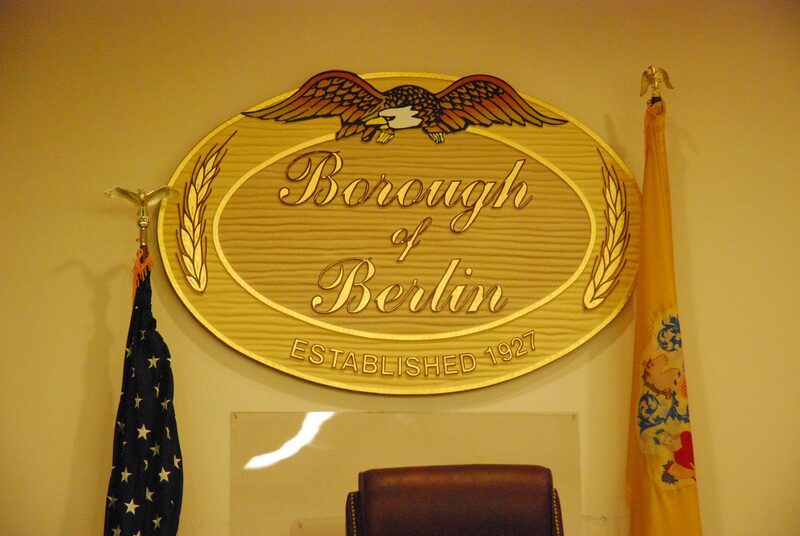 For the average home in the borough assessed at $233,600, residents can expect an increase of $53 in taxes.